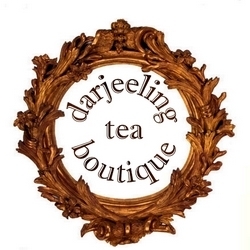 A one of a kind tea from the Darjeeling Himalayan range . 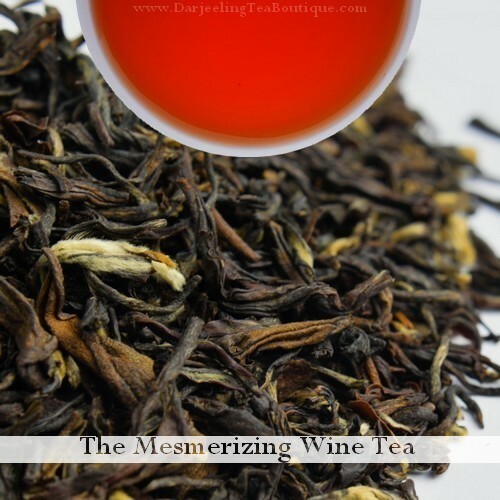 The choicest second flush loose leaf teas of Darjeeling are blended with wine flavours which has a rainbow like flavoury effect. An explosion of sugary sweet wine fragrance greets as you sip followed by notes of malt and musk of the second flush. The tea in itself is 100% non alcoholic and can be taken both as hot or as ice tea. Cool pre heated filtered water to about 95C. Add a tea spoon to a cup of water (200ml) and steep for 3-4 minutes. Cover the lid of the vessel during steeping. The tea may be either enjoyed hot with sugar or cooled to make an ice tea.